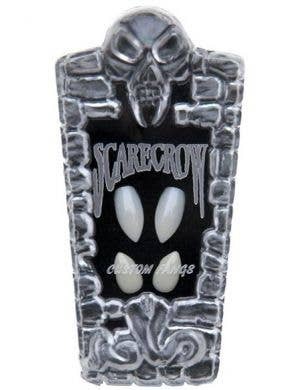 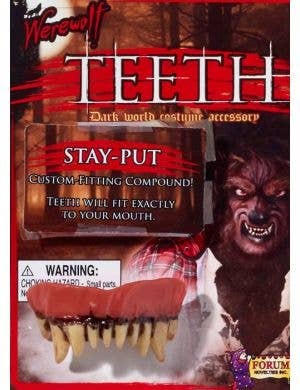 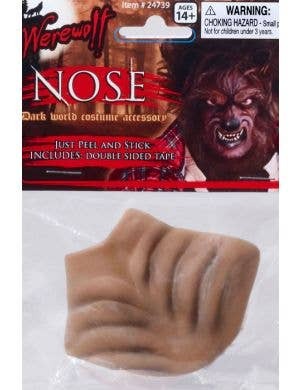 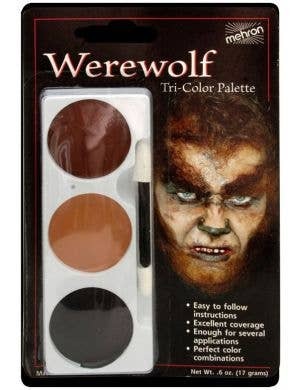 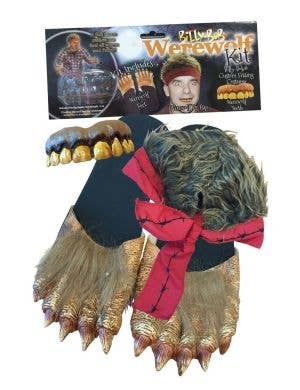 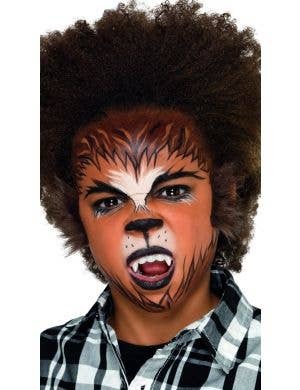 Be a menacing frightful creature of the night and 'hoooowwwwlllll' at the full moon! 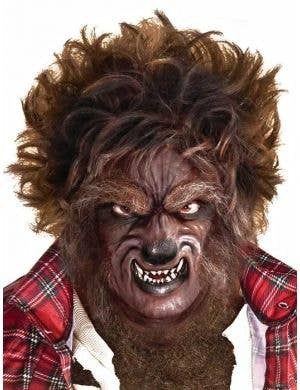 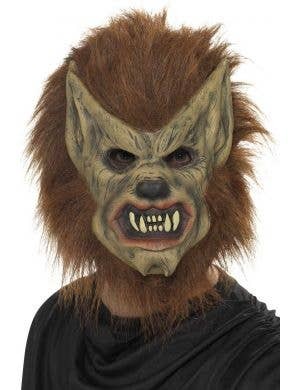 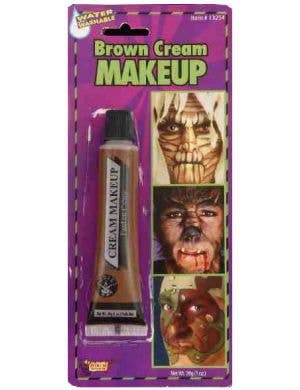 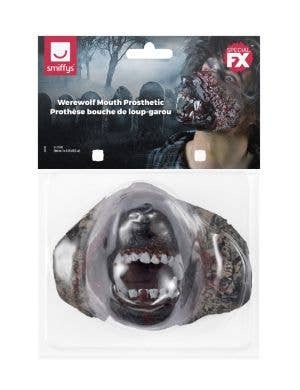 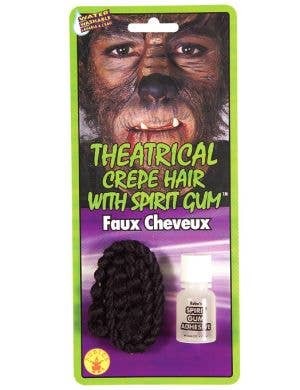 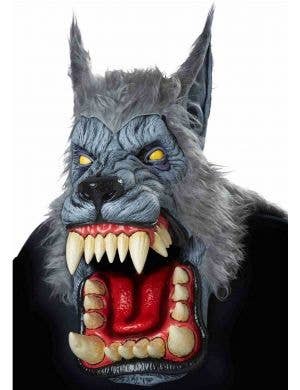 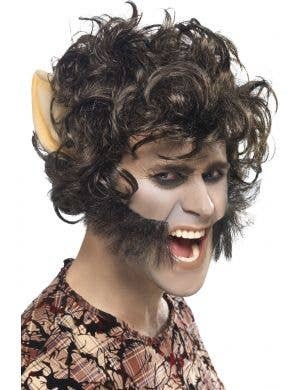 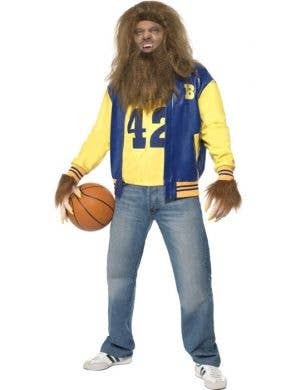 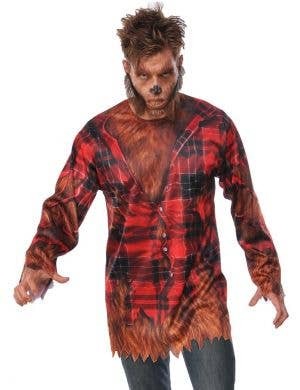 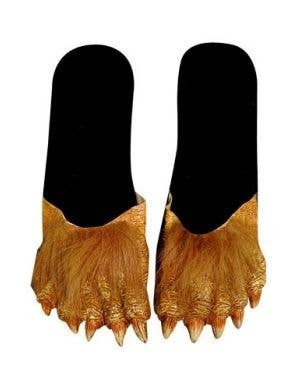 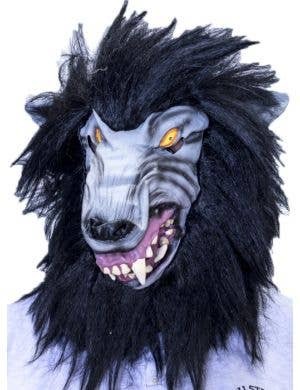 Hairy and scary Wolf character costumes will terrorise your friends at your next horror Halloween or animal themed fancy dress party. 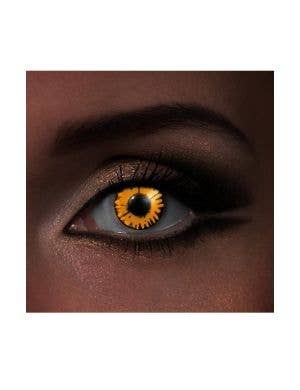 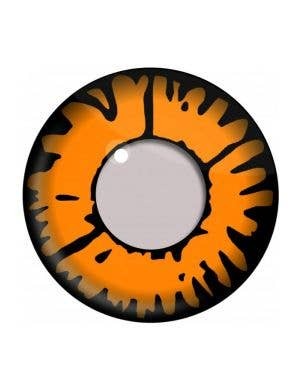 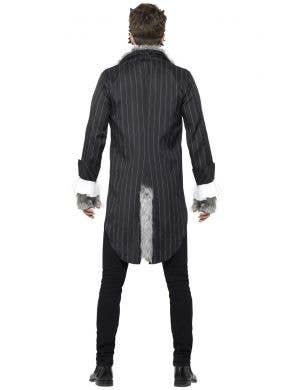 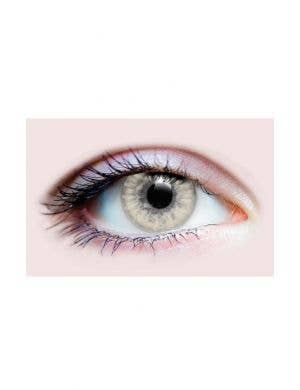 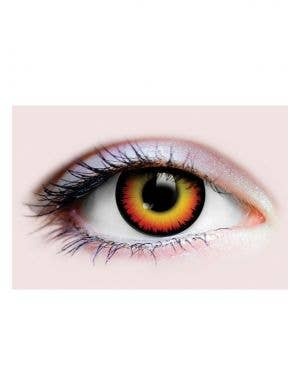 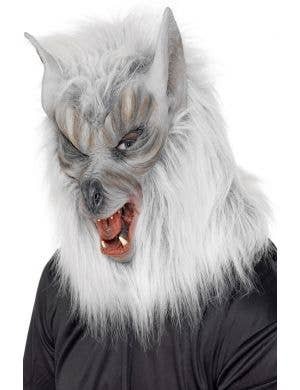 At Heaven Costumes you will find a great selection of Wolf costumes suitable for adults and children so you can stalk the darkness in style! 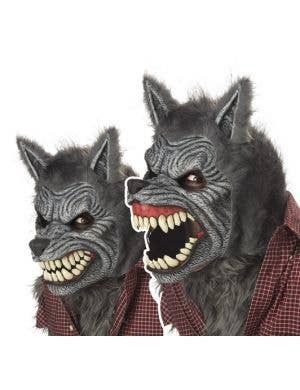 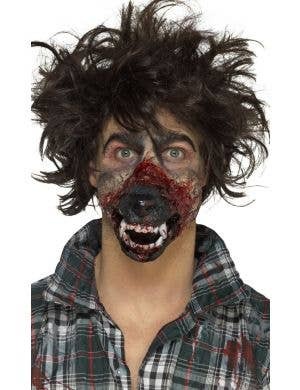 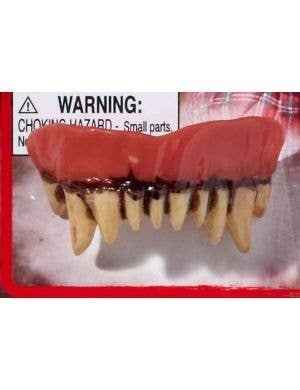 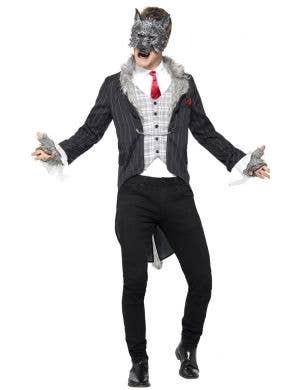 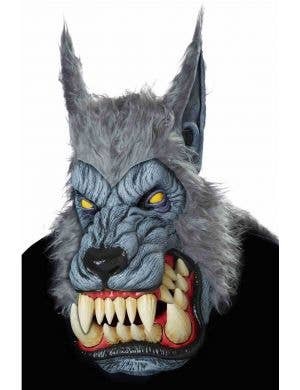 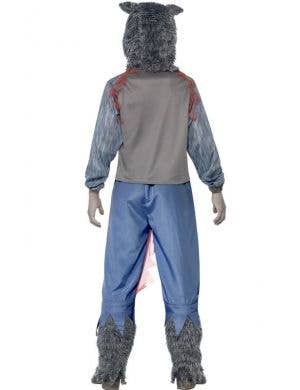 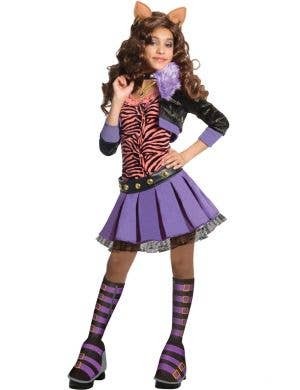 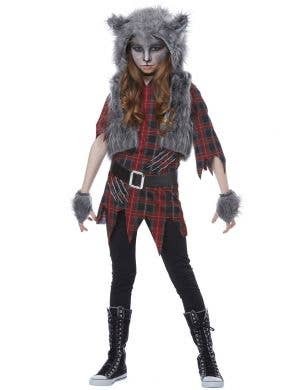 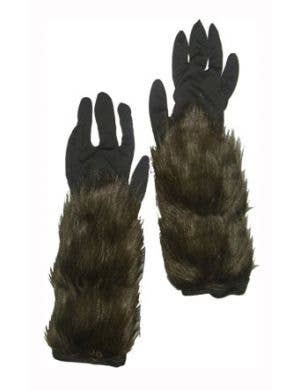 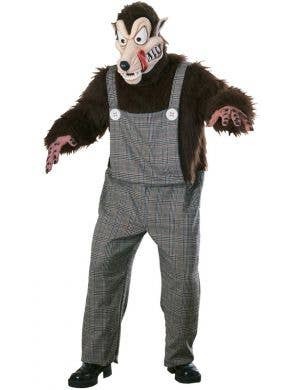 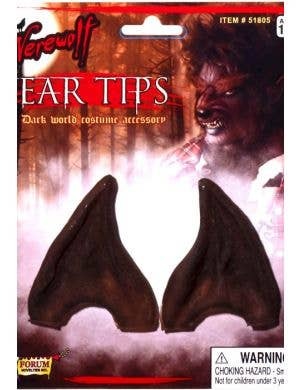 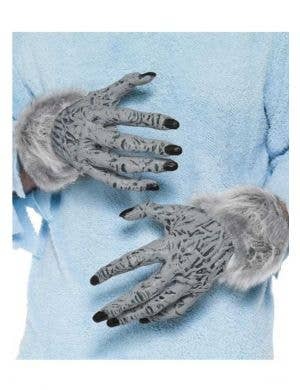 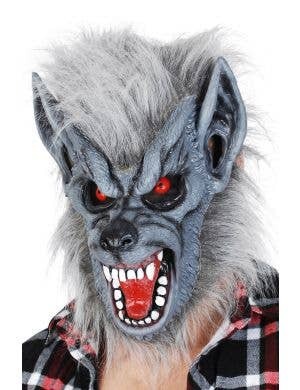 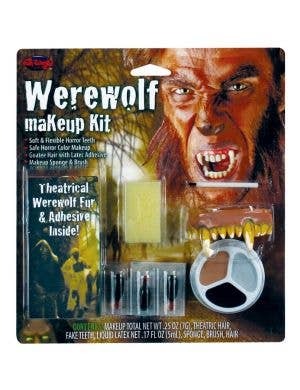 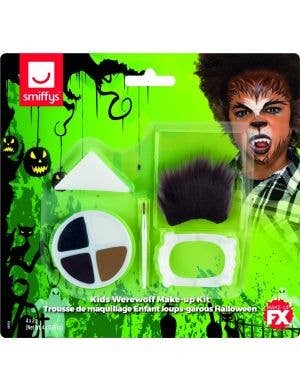 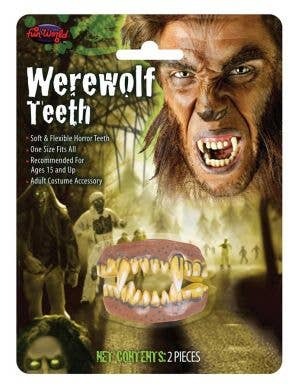 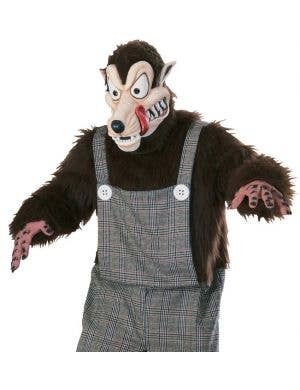 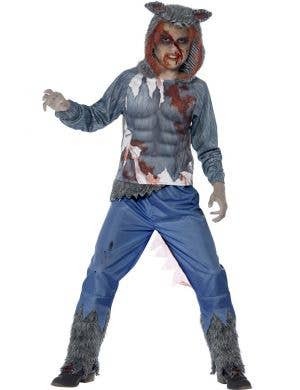 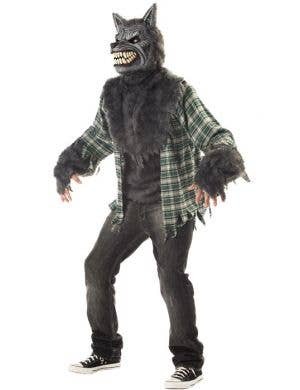 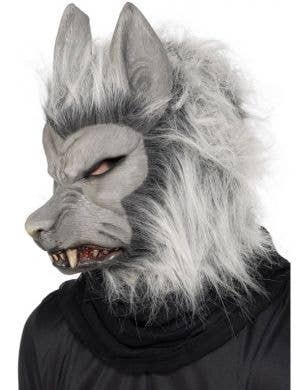 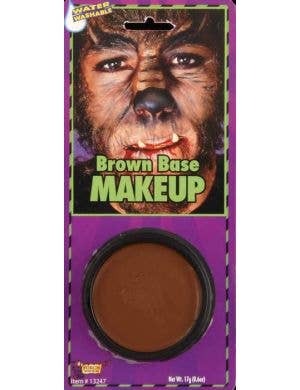 Wolf costumes are great for dressing up as the Big Bad Wolf or just a creepy addition to your kids costume box!